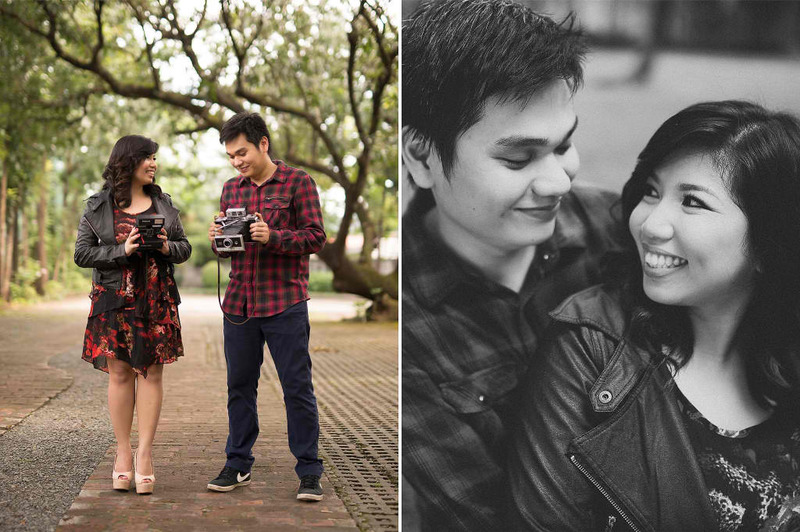 As we always tell our couples, do something you both really love doing together when shooting your engagement. 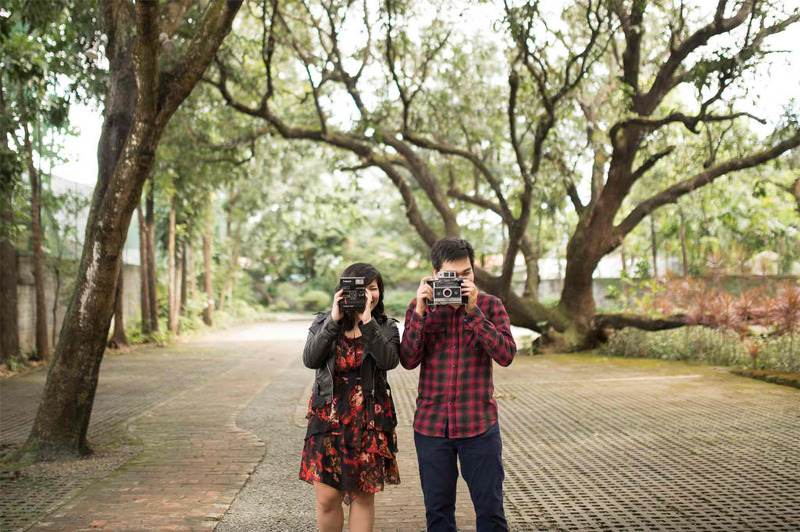 Here’s Ryan & Dianne doing what they love best. 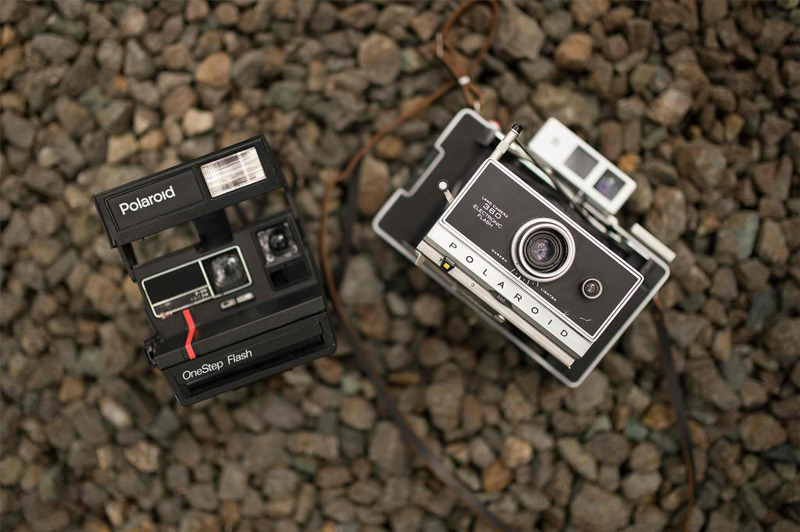 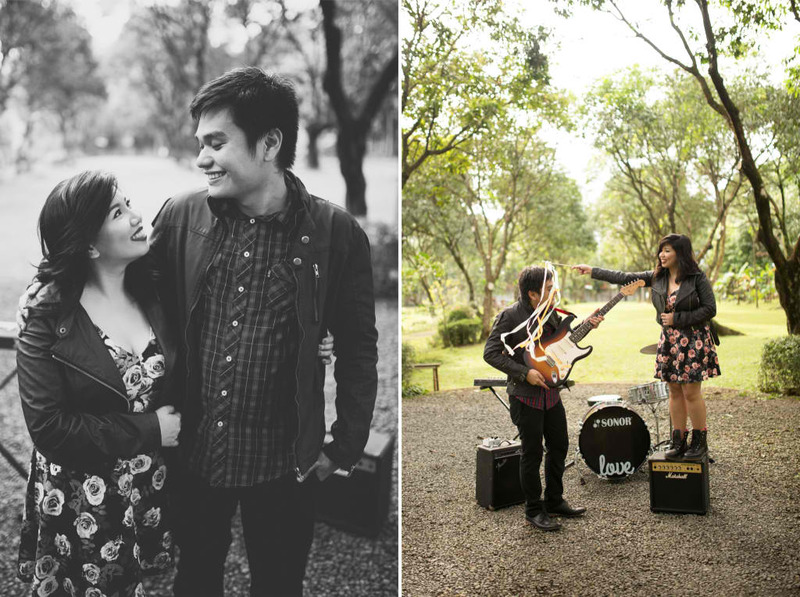 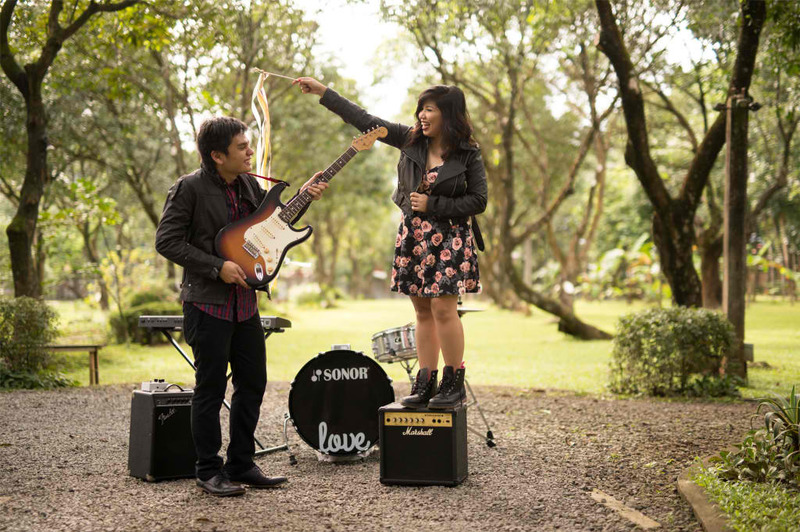 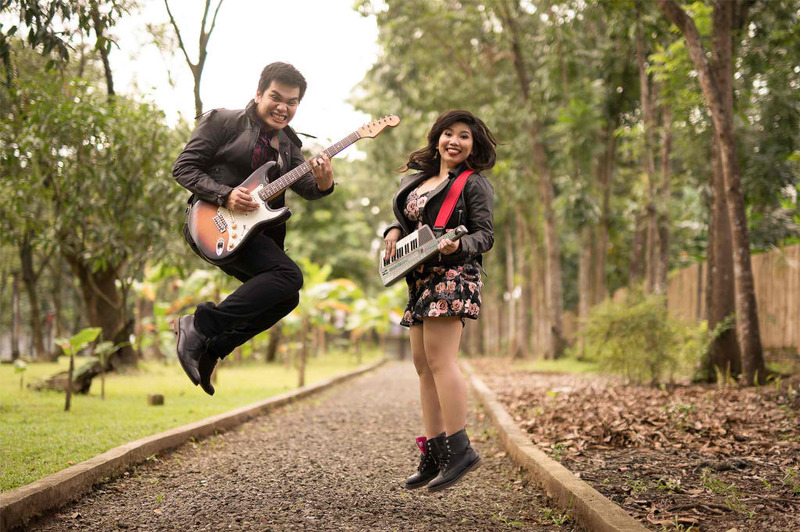 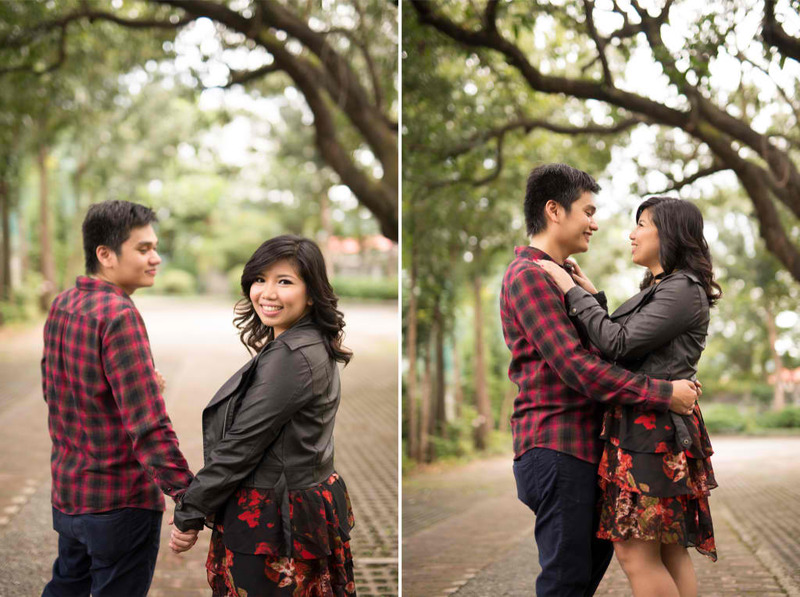 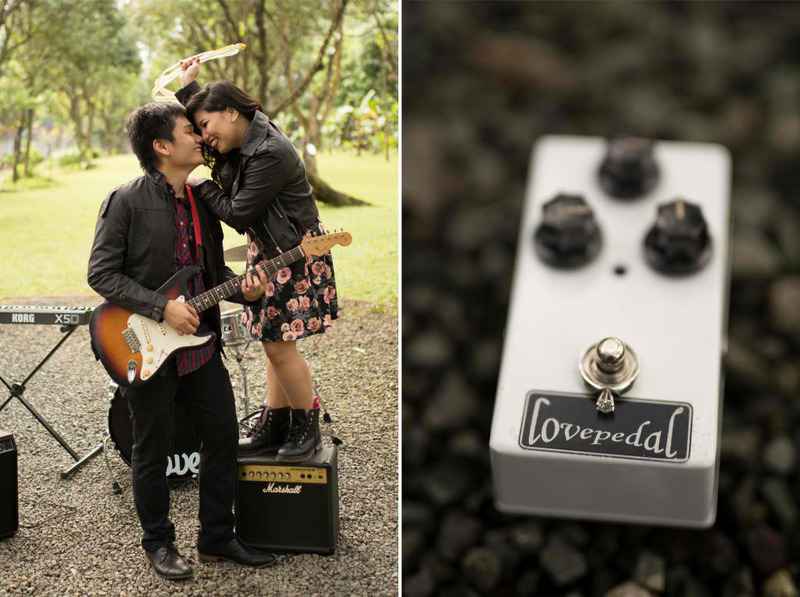 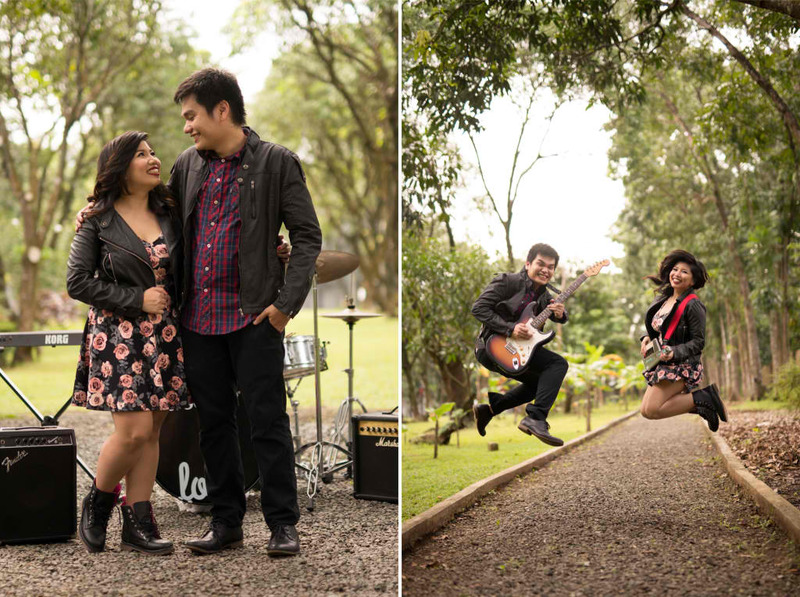 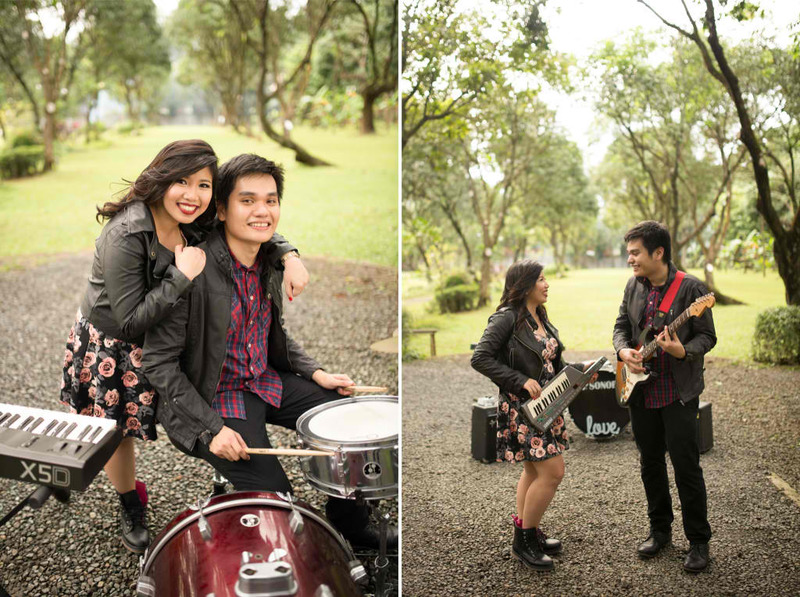 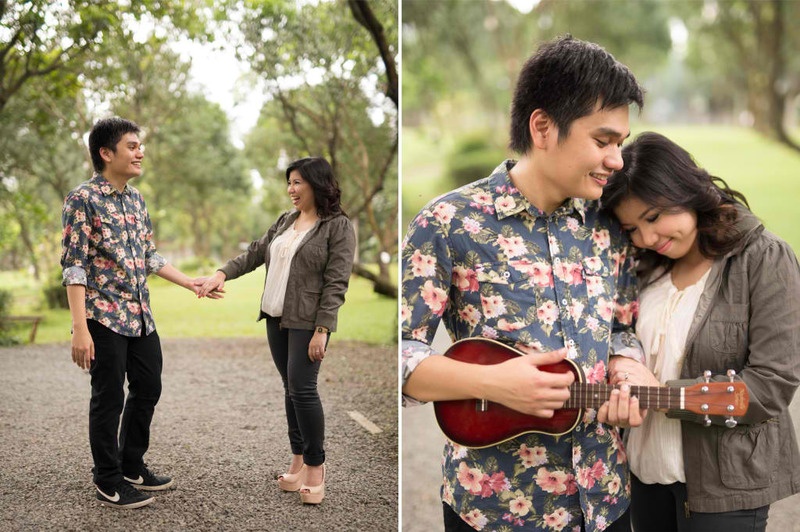 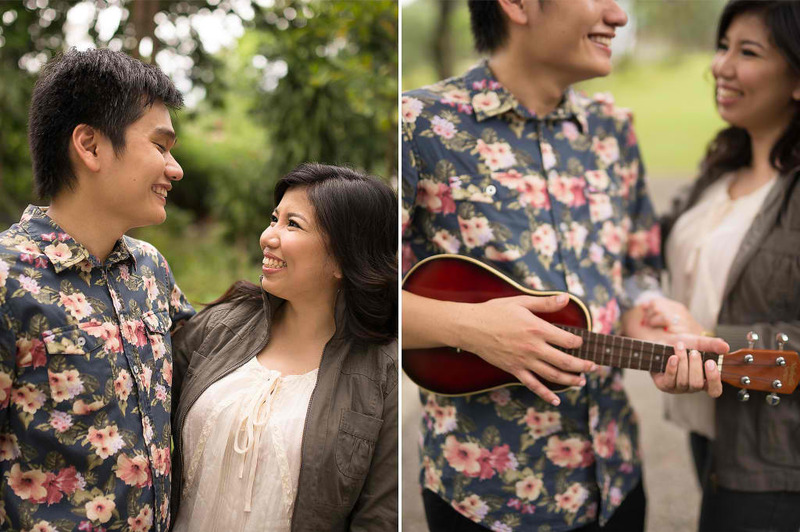 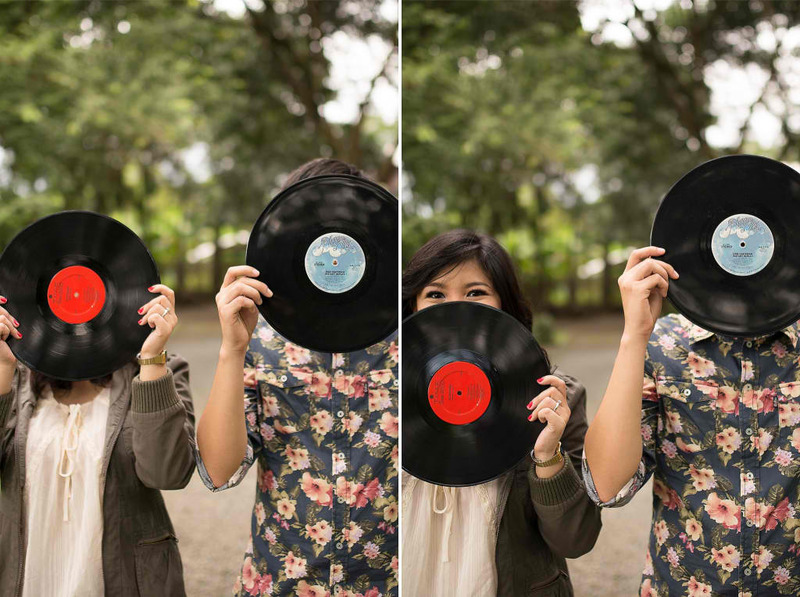 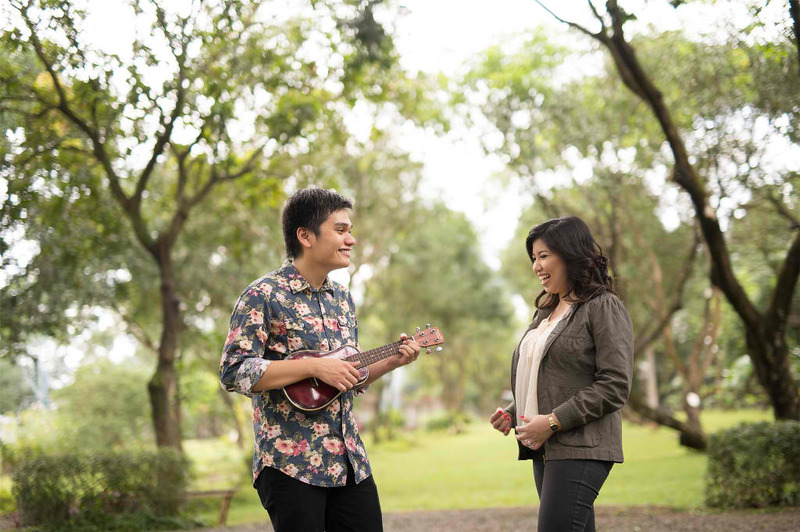 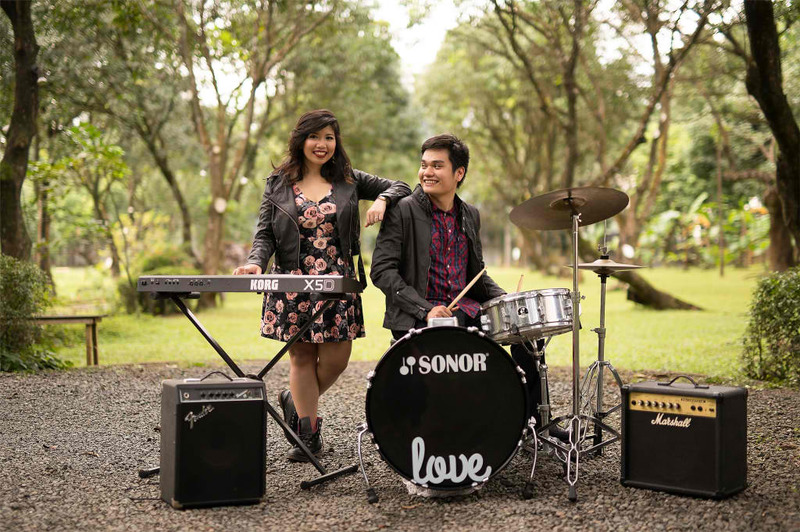 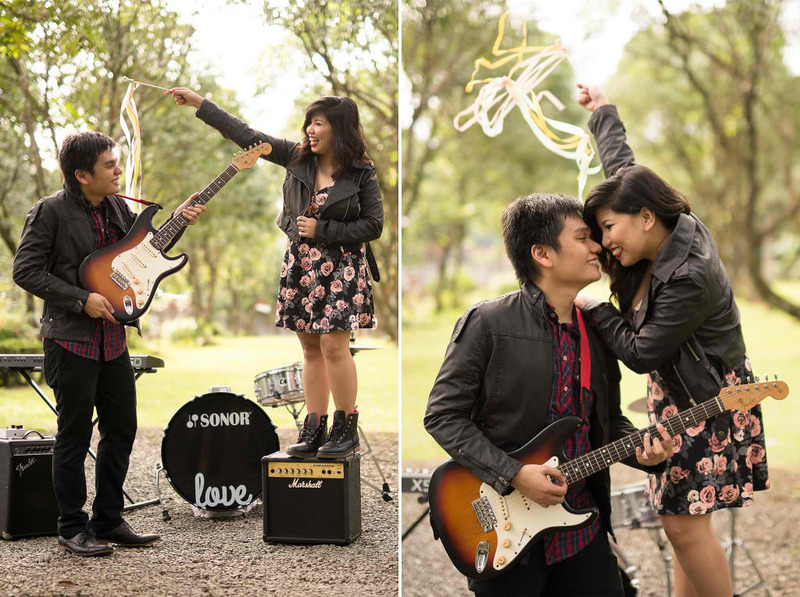 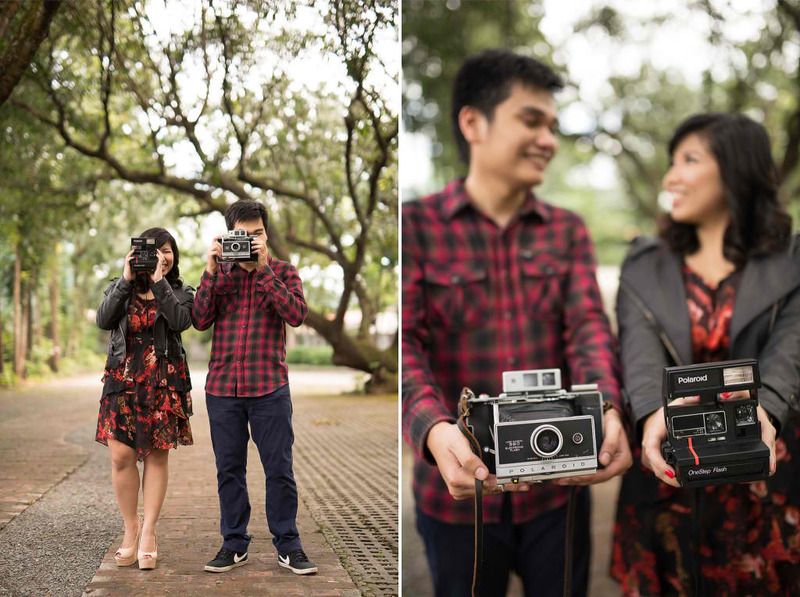 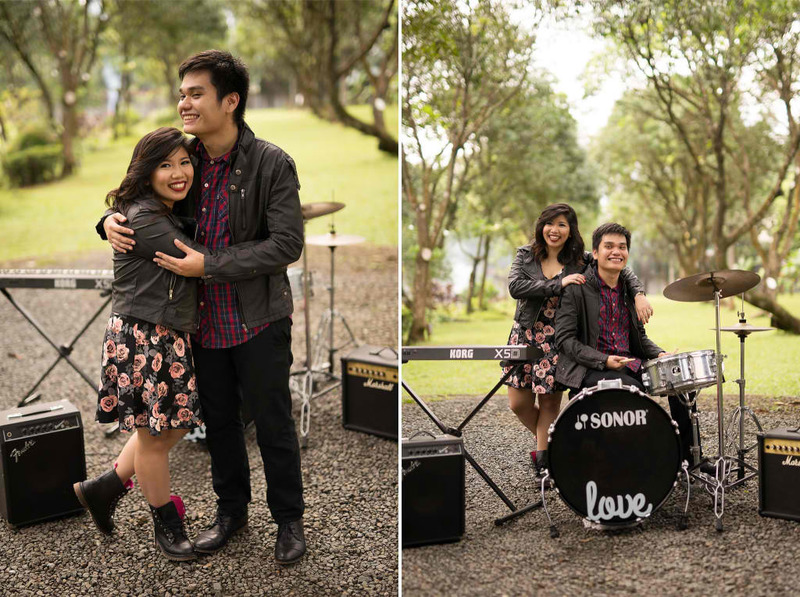 Truly, a non-traditional prenup shoot!